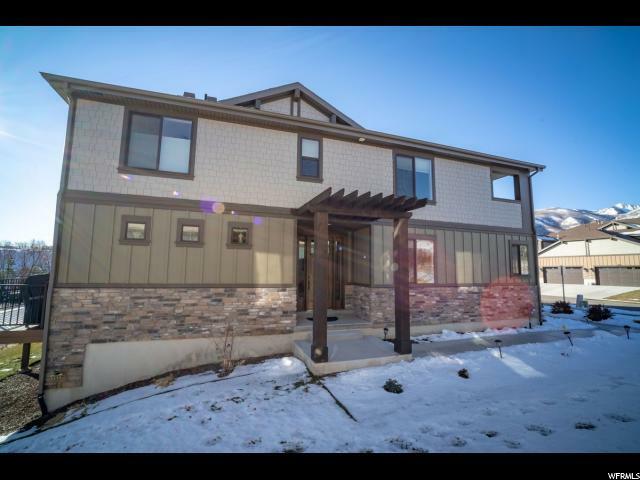 This Luxurious Light and Bright Home With Spacious Living Areas and Upgrades Galore is Conveniently Located in Picturesque Midway. 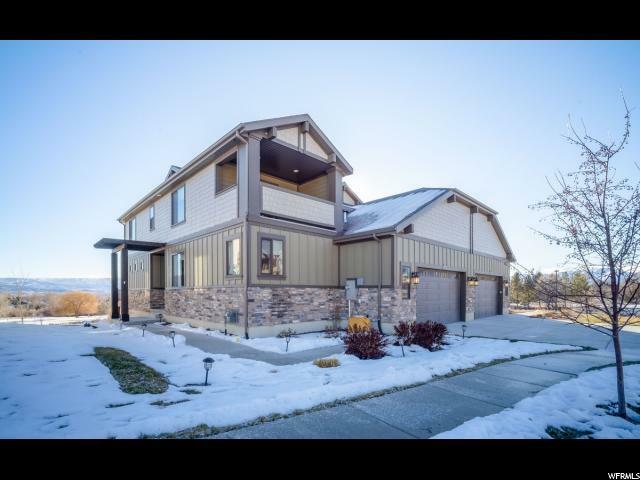 This is the Perfect Home Whether You are Looking to Live Year Round in an Upscale Community Close to Incredible Outdoor Recreation and Award Winning Resorts or Simply Desire a Relaxing Vacation Get Away. This Beautiful Property Features a Fabulous Layout With a Large Great Room, Main Floor Master, Laundry Room, Gorgeous Kitchen and Multiple Outdoor Living Areas. Upstairs Includes a Second Master Suite With a Private Deck, Another Large Bedroom and a Second Large Family Room Area With an Additional Fireplace. 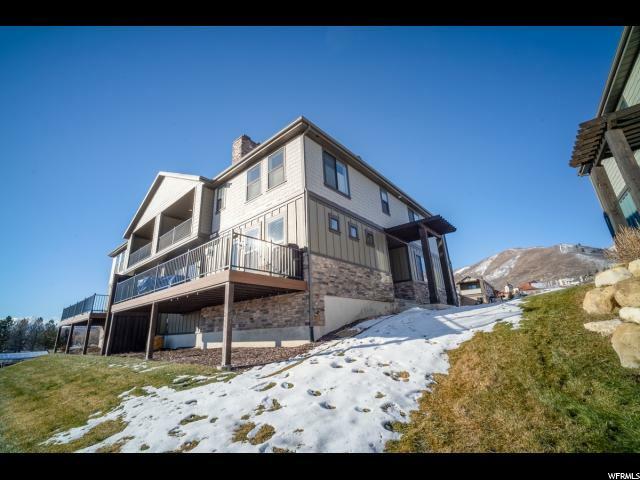 The Panoramic Mountain and Valley Views Are Some of the Best in the Area. This Community Borders the Acclaimed Homestead Resort and Golf Course, Which Has Won "Best in State" Multiple Times. Walking Distance to Golf, Dining, and Other Activities at Either the Homestead Resort or Zermatt Resort. 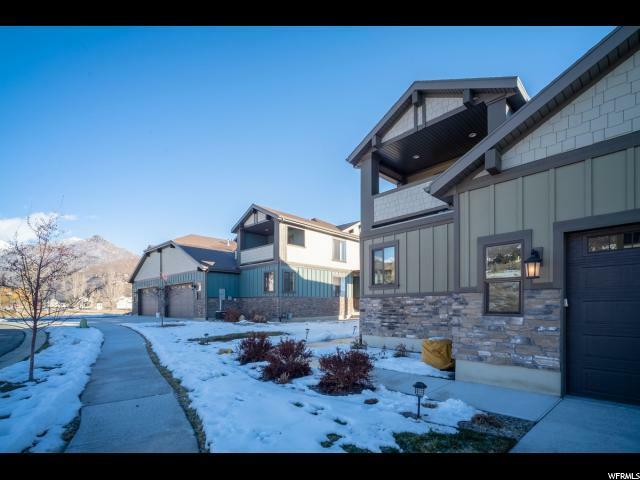 Minutes Away from Cross Country Skiing at Solder Hollow, Deer Valley Ski Resort, Boating or Fishing at Jordanelle or Deer Creek Reservoirs and 25 Minutes from Park City or Sundance Ski Resorts. Award Winning Builder. Call Today!